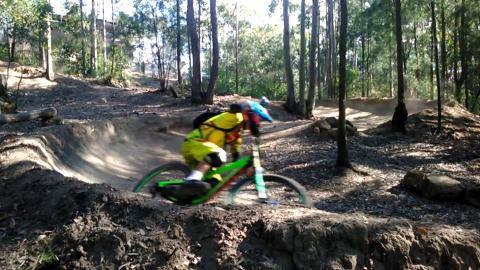 Shuttles will operate continuously for 3 hours delivering riders to the start of the DH course. Run by riders for riders - NO LINES!!! Want to ride all day? 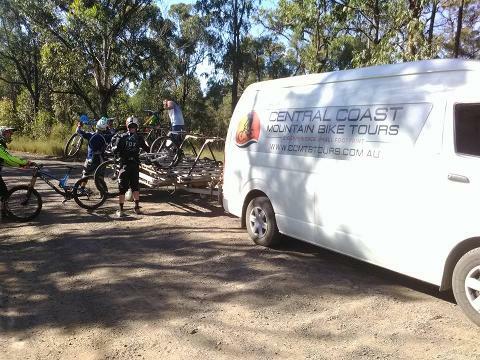 Whether you are going to hit every uplift or just take a relaxed approach our $75 day rate offers great value. Just book on for the 8:30am session and let us know by replying to the booking confirmation email. Online booking is essential. We are available 7 days each week but will only turn up if we have a confirmed booking. Midweek shuttles require a $100 minimum call out fee. 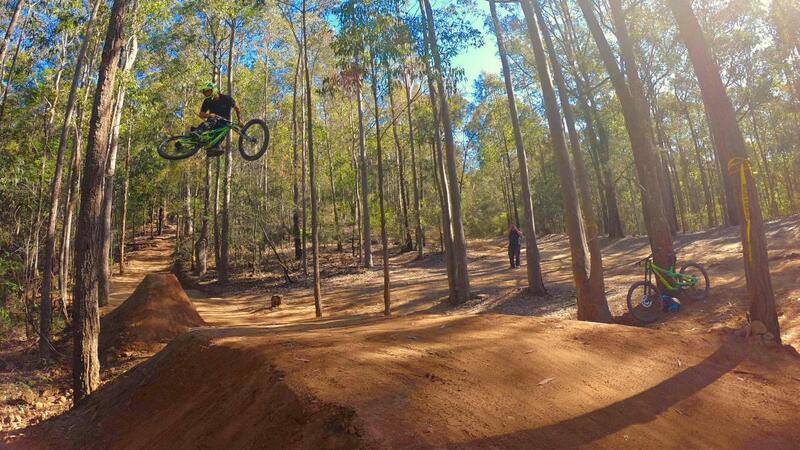 If you are the only rider on a weekday you will be required to pay $100 for a 3 hour session. Contact us direct to book shuttles for Monday - Thursday services. For Friday, Saturday and Sunday services please book online. Pay online at tme of booking or cash/credit card also accepted on the day. 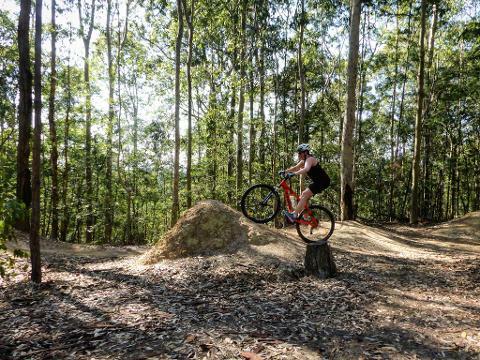 Maximize your riding at the Ourimbah downhill trails with more descents and more energy left on the trails, not the push back up! Cool off or keep warm in winter in air-conditioned comfort. Ice cold drinks are available! 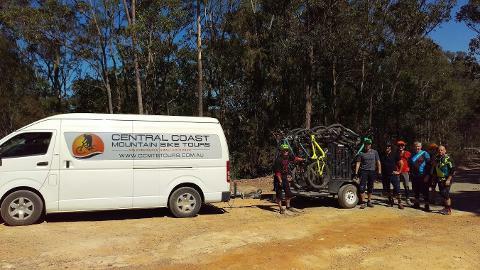 You will be impressed by the easy loading of our custom built trailer!